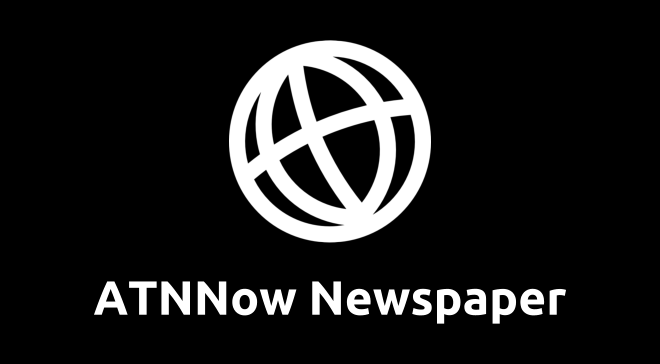 ATNNow Newspaper | Current events, political correctness, political humor, satire, science, tech, and design. Current events, political correctness, political humor, satire, science, tech, and design. “Politically correct” means cowardly and courageous; invalid or hypersensitive; in step with the orthodoxy; distortion and linguistic jujitsu. A Republican lawmaker on Wednesday used his talent as an auctioneer to drown out a protester who was interrupting a House hearing with Twitter CEO Jack Dorsey. Click on the page numbers below to view more posts (oldest to newest).